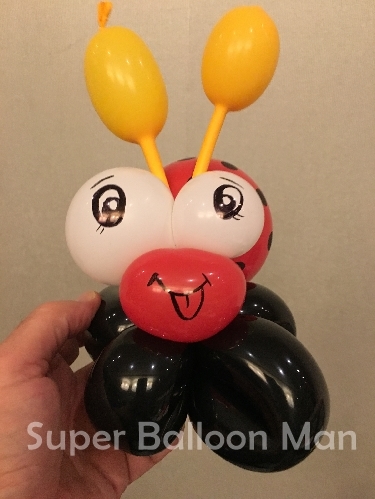 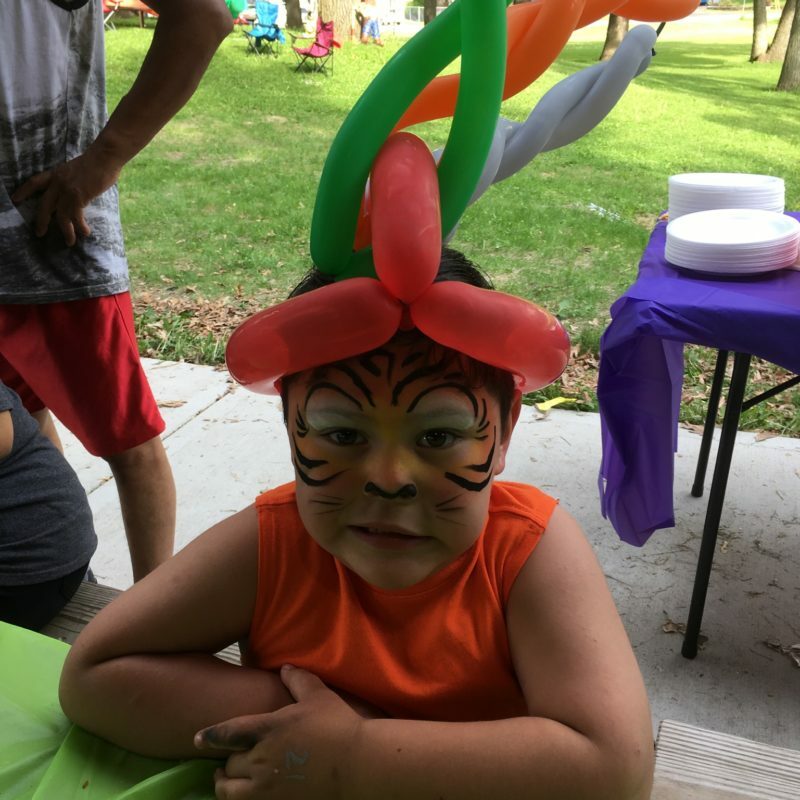 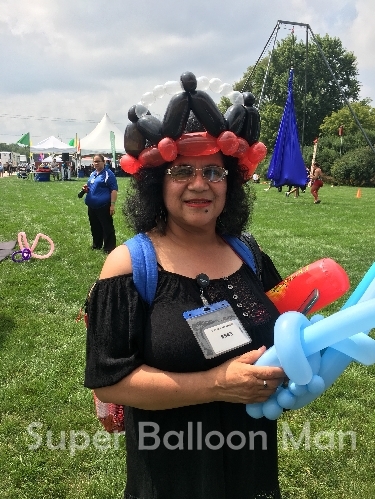 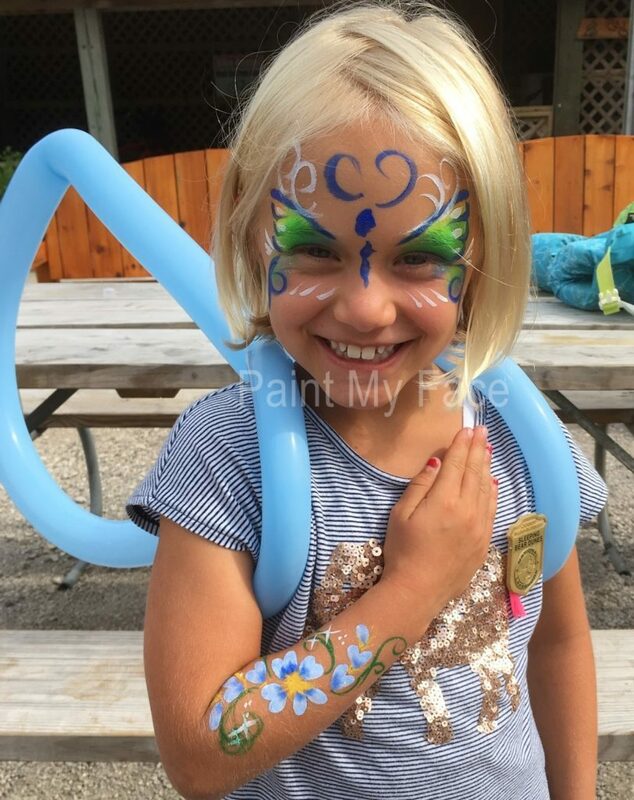 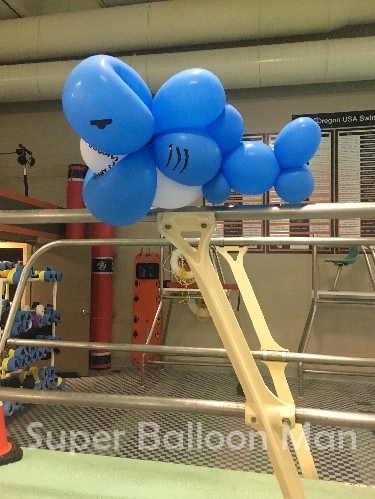 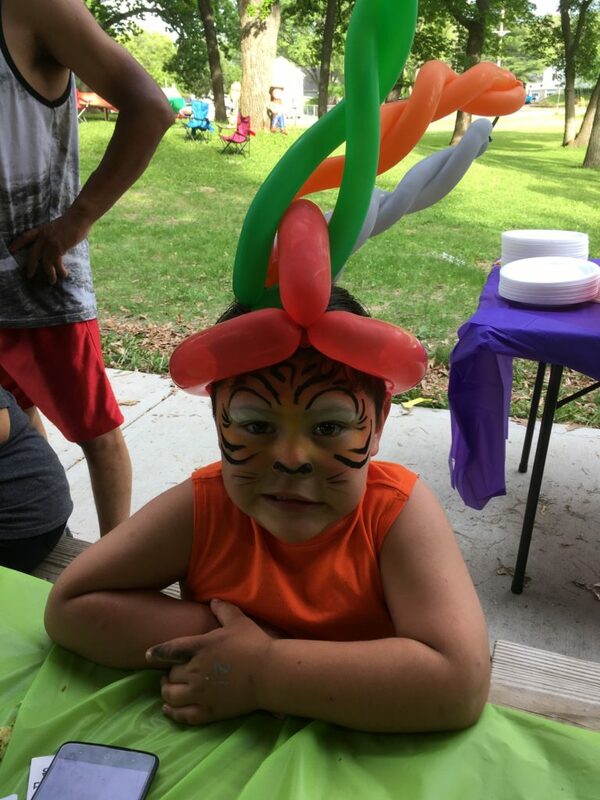 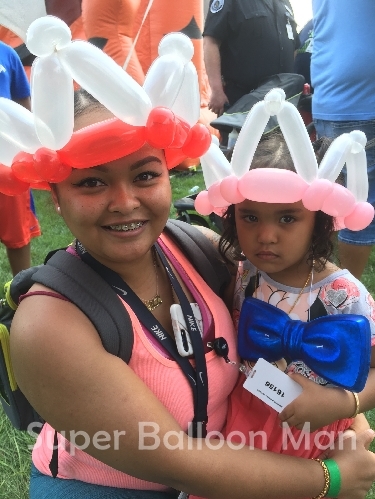 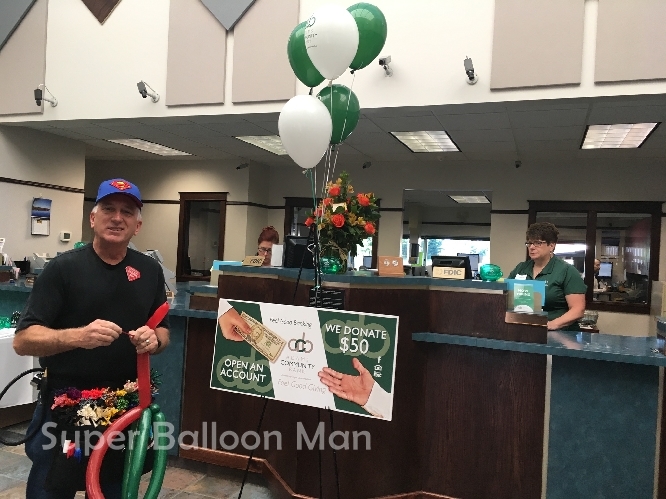 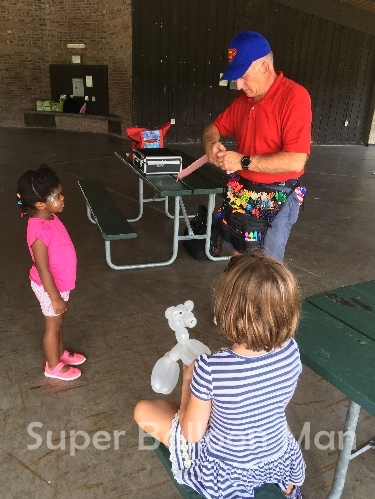 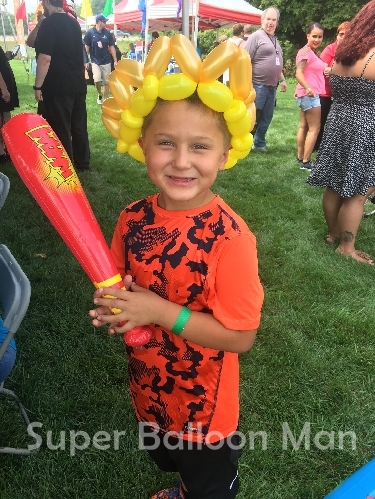 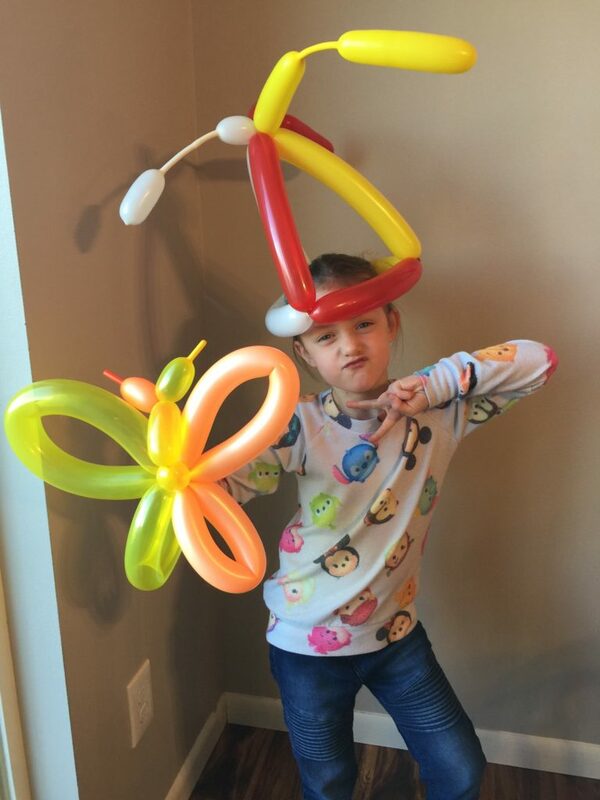 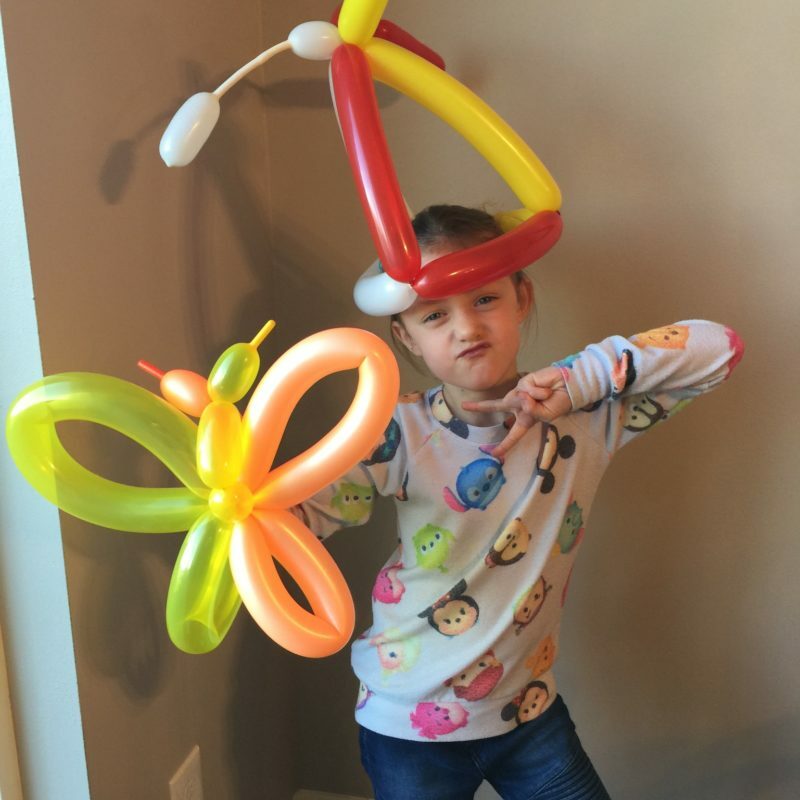 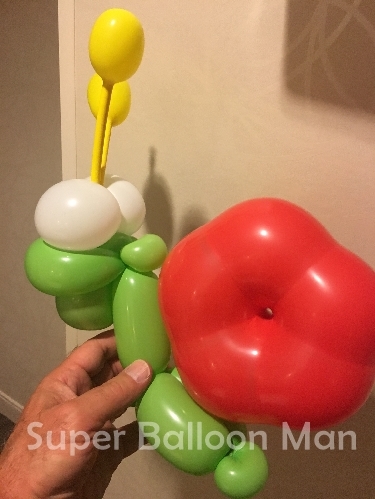 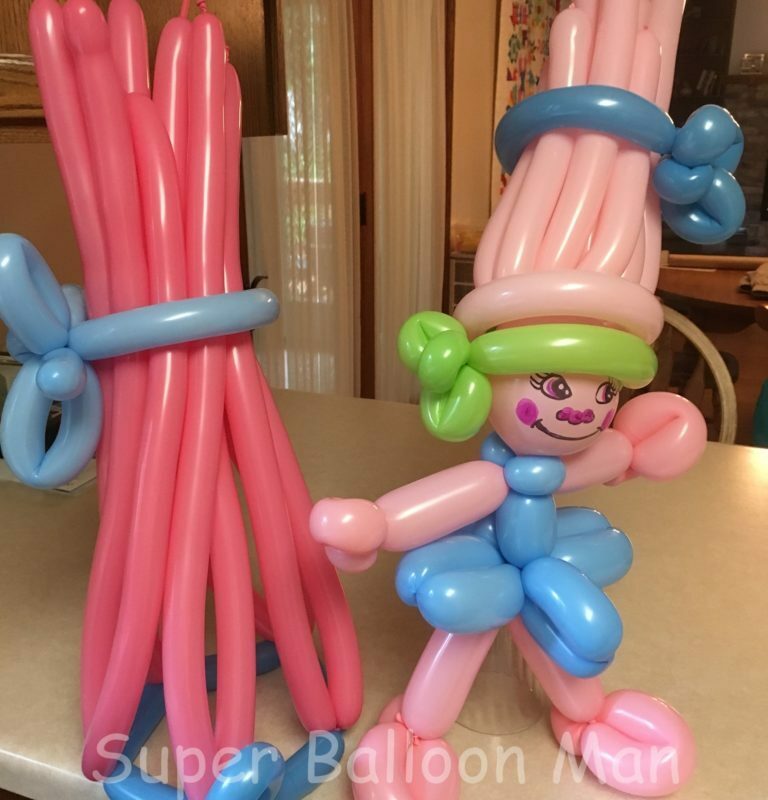 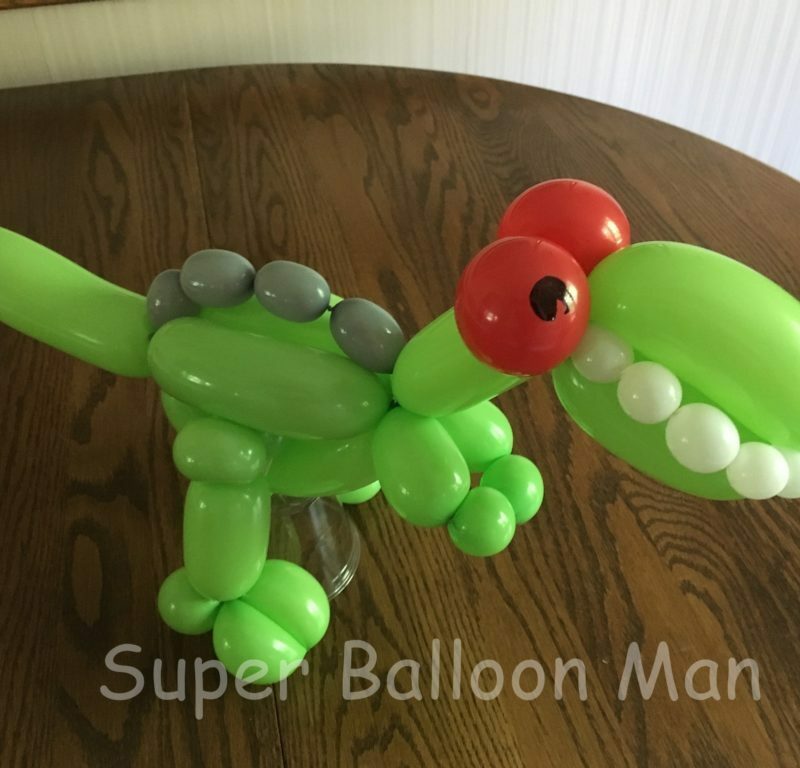 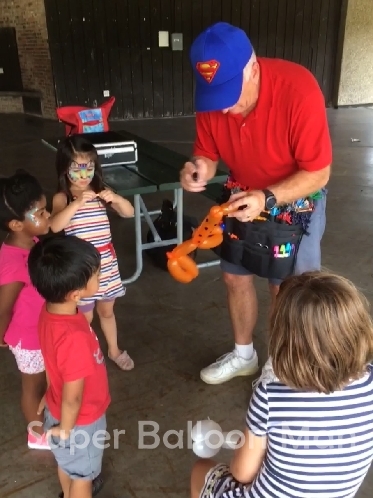 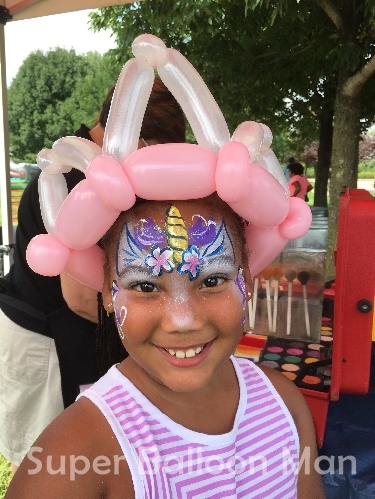 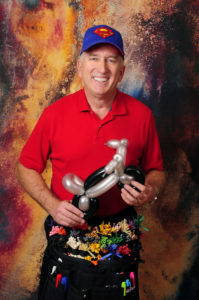 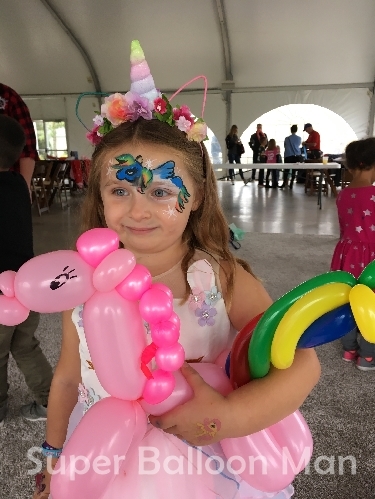 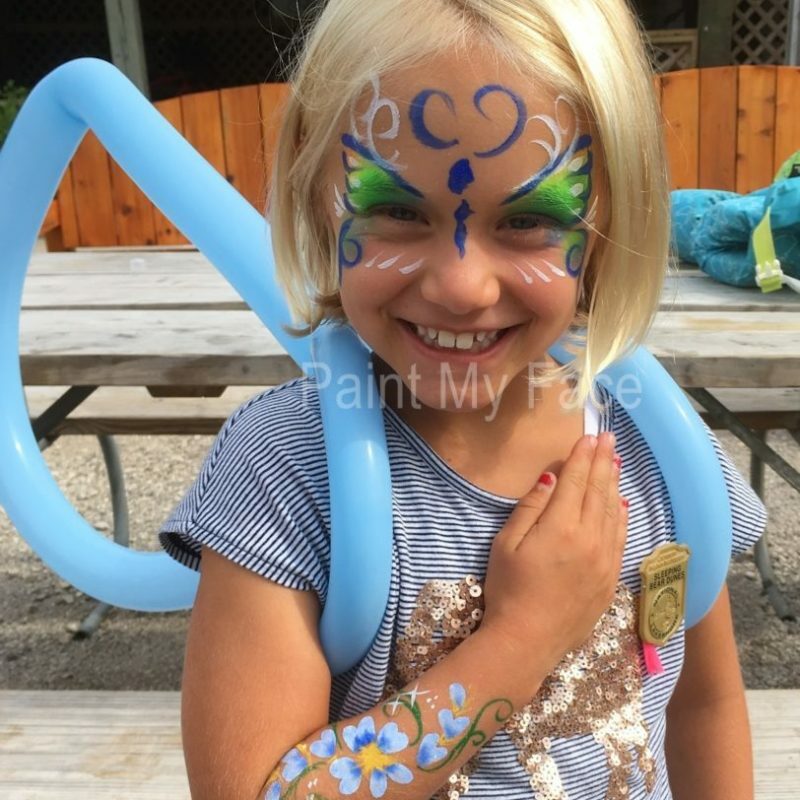 Super Balloon Man loves to make balloon creations for kids of all ages. 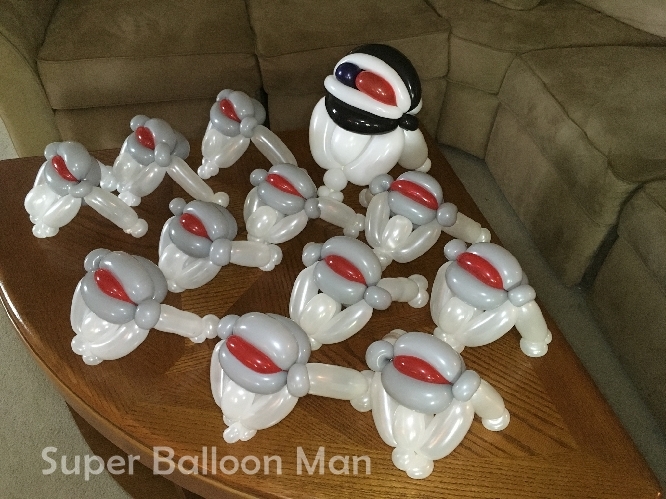 I have always had a curious mind, taking things apart to see how they work. 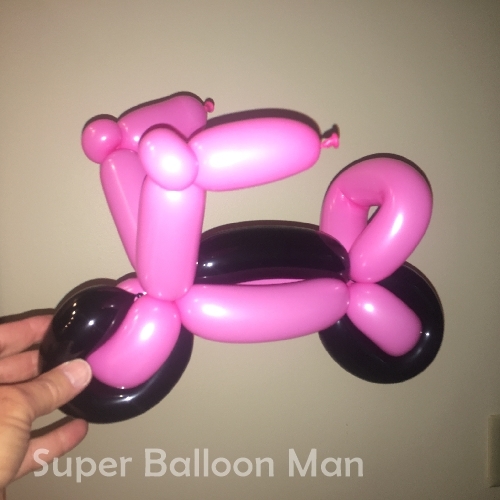 That might have been the reason I wanted to be an engineer. 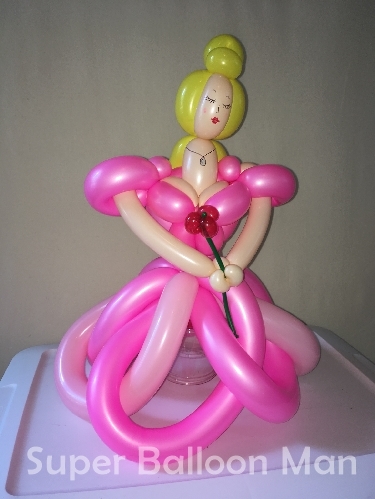 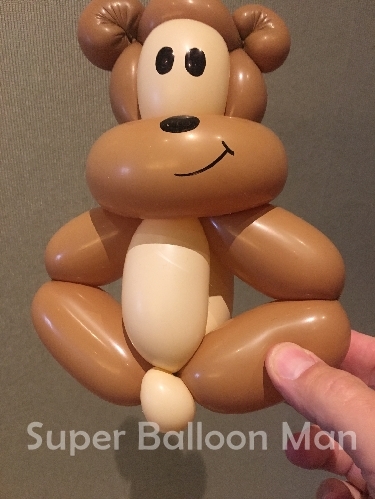 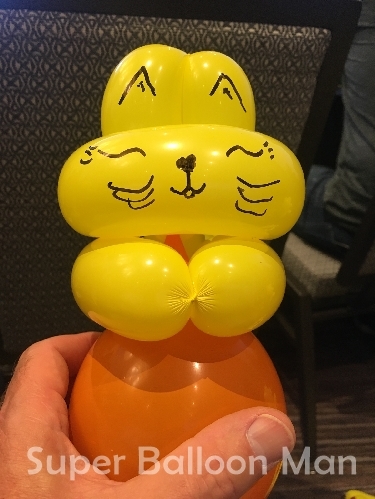 After 40 years of being an electronic engineer in the medical industry, I have retired and joined my wife in the entertainment business making balloon creations. 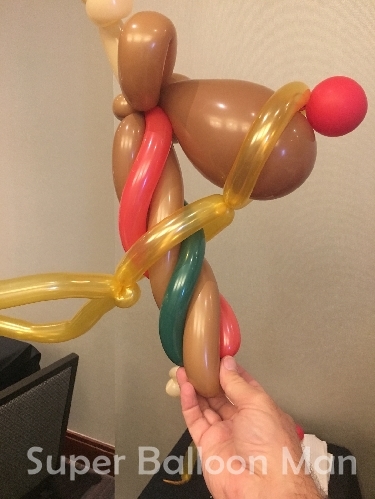 It is very interesting using my engineering background to figure out how to make the balloons, or understand what is needed to make the balloon look a certain way. 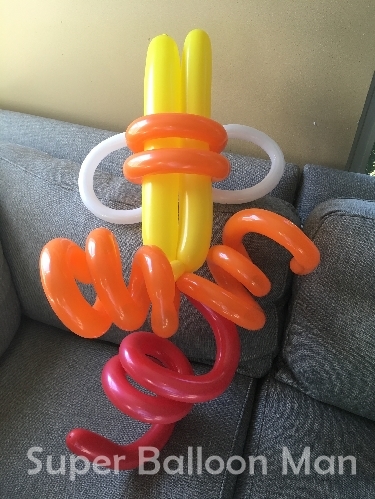 I really enjoy the interaction with the kids while I’m making the balloon creations, and having them try to figure out what it is going to be when it is finished. 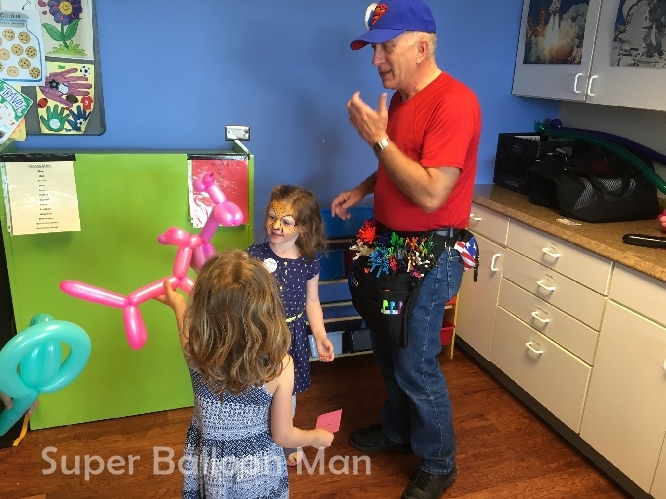 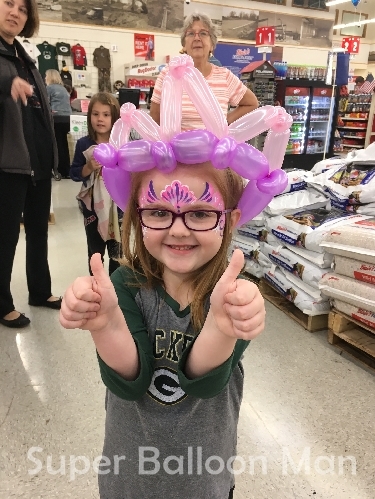 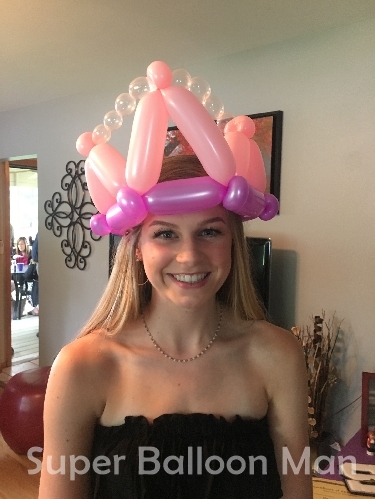 What a joy to see their smiles when they get a special balloon.